Job seekers often do not know where to start when looking to enter the Canadian job market. With increased competition, it is quite difficult to search through a plethora of information in order to find the right answers. By utilizing this useful guide, individuals will better navigate through the job market, helping ensure that they find success. Perhaps the first step to consider is determining your employment objectives – both short-term and long-term. Your objectives will serve as a compass as you steer through the job market. Ask yourself critical questions that will help you understand what it is you are looking for in terms of employment. Questions like: What are my needs? What are my interests? What are my values? Where do my personality traits fit best? These are all great questions to ask when trying to figure out the path you want to go down. Once you have mapped out the direction that you want to go in terms of employment, it is necessary for you to research the field and role that you would like to qualify for. Verify the nature of the field and what the particular job role entails (e.g., duties and responsibilities). Ask whether or not you meet the specified requirements and if you do not, determine ways you could work towards meeting those qualifications. You may find that the job role you are seeking involves you getting further education or training; in which case, you might consider attaining the necessary credentials. Whether it is an online training program or a post-graduate undergrad program, you will be one step closer to landing that job role. Next, it is important to get a better understanding of Canadian workplaces. This means learning how companies attract, recruit, select, and retain candidates. Understanding of the recruitment process will provide insight into the do’s and don’ts of the job market. In addition, it is important to know how businesses in Canada operate. 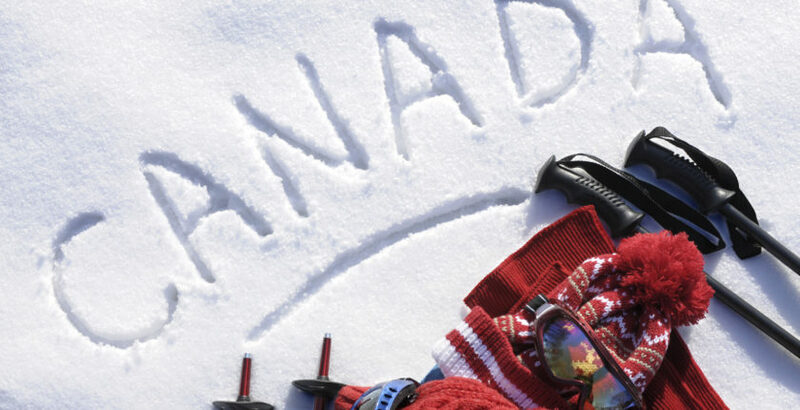 Business operating in Canada have certain communication processes, social norms and etiquette, and adhere to a corporate culture that has become part of their identity as a Canadian organization. Similarly, when applying to a job, make sure that you research the company culture, mission and objectives. After doing so, consider whether these align with your personal values and objectives. It is important to know about the companies that you apply to because quite simply it helps you accept the company, or rule it out, as a prospective employer. After looking at the employer, focalize your attention on the job role itself. Read through the job requirements along with the duties and responsibilities. Craft a customized resume and cover letter based on the information in the job posting. All of the aforementioned requires a great deal of research. How does one go about researching all the information that will help them during this process? Online resources, networks and associations, information interviews, and volunteer services all help with research aspect. Another important factor to consider is how you brand yourself as an applicant. Connect with others in the industry through social media forums such as LinkedIn, Facebook and Twitter. Networking in person is also key. By building your personal communication skills, it will be a great way to get some contacts in the field and land success.